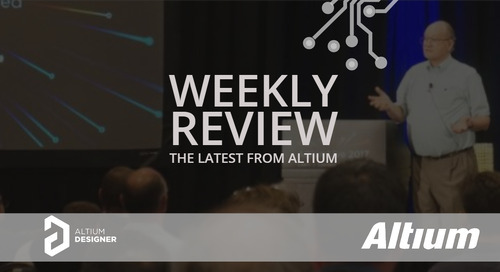 Get the latest information from Industry Experts, Altium webinars, videos and more. 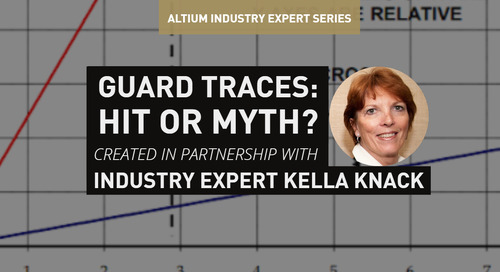 Read about problem-solving methodology from expert Happy Holden, and get up to speed on cost vs. price with Kella Knack in her article about the economics of PCB design. 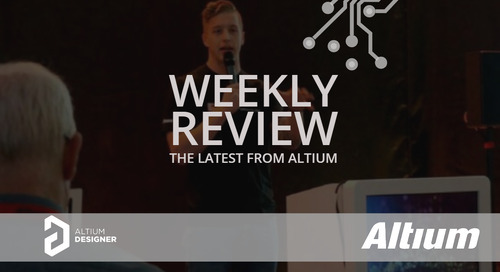 Read on for the weekly digest and let us know what you’d like to see more of in the comments below. Tune in to this week’s episode with Yizhak Bot who started his career in the Israeli DOD. He will share with us what derating is and how you can work on the schematic level with their simulation software to eliminate field failures. Click here to listen, watch or read the show notes. You can also listen to the podcast and catch up on previous episodes on any of your favorite podcast apps including Podbean and iTunes. Remember to subscribe! Or sign up for on-demand webinars across all regions and languages here. Happy Holden reported on an important issue related to the upcoming IPC-6012E, get the latest here.